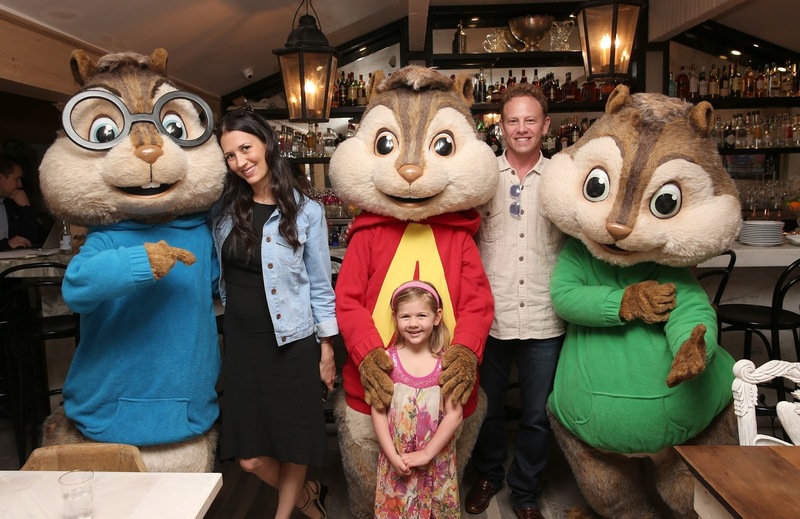 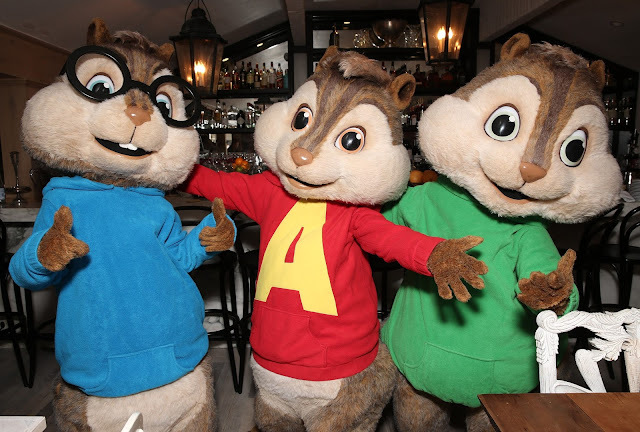 In celebration of Alvin and the Chipmunks: The Road Chip’s Blu-ray™ / DVD release, Twentieth Century Fox Home Entertainment hosted an exclusive ‘Spring Break’ party for families at Au Fudge Restaurant on Melrose in Los Angeles. 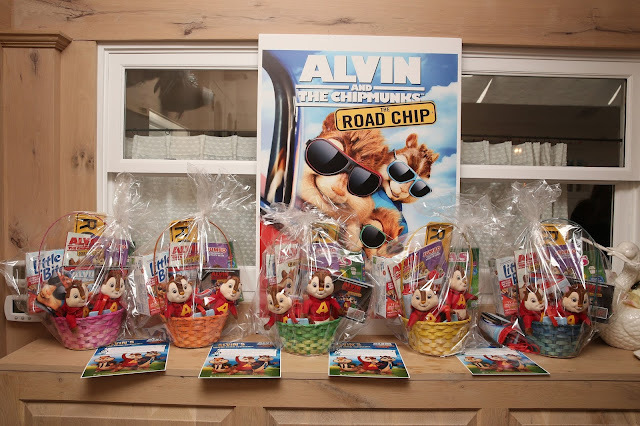 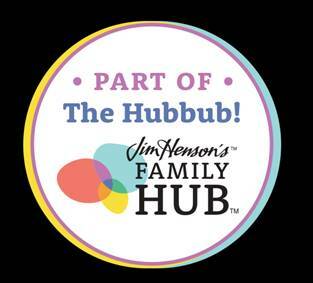 Guests were treated to meet-and-greets with the Chipmunks, face painting, kids’ crafts, a photo booth as well as delicious Au Fudge treats and a private screening of the film! 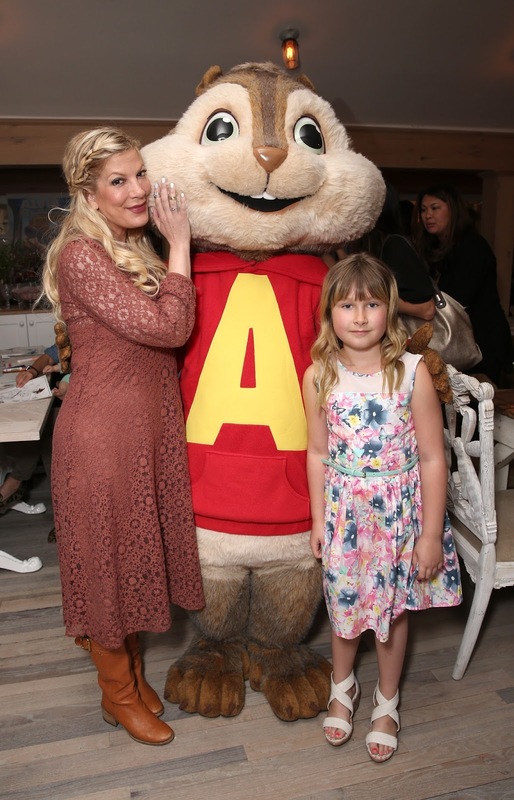 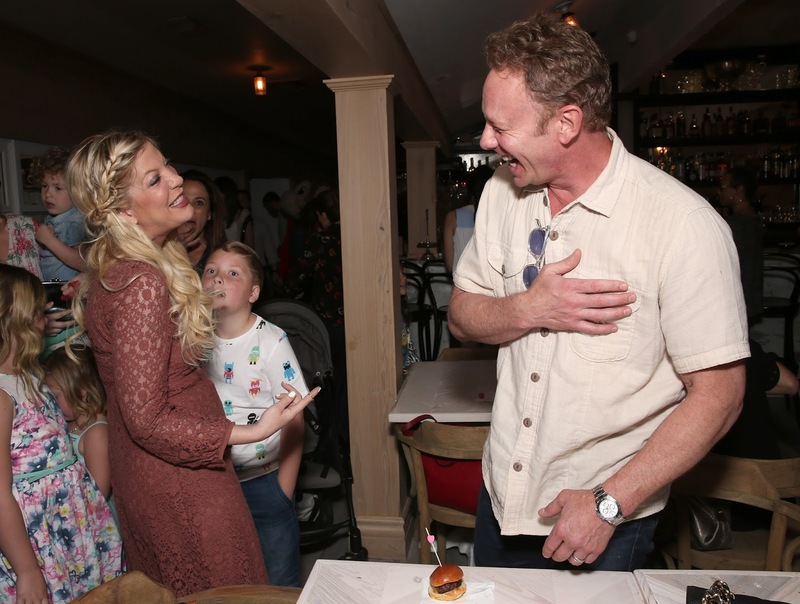 Among attendees were Beverly Hills 90210 co-stars Tori Spelling and Ian Ziering, entertainment host Samantha Harris and actor Sean Patrick Thomas with their families to name a few. Au Fudge is Jessica Biel’s new eatery catering to kids as a “Community Clubhouse” in West Hollywood with a playroom, au pairs and Cal-French cuisine. Alvin and the Chipmunks: The Road Chip stars Jason Lee, Justin Long, Tony Hale, Anna Farris, Kaley Cuoco, Christina Applegate, Kimberly Williams-Paisley and Bella Thorne. 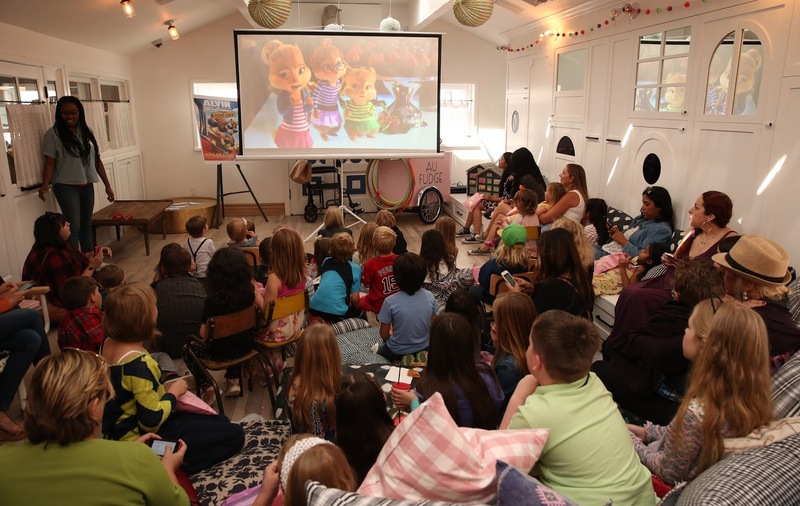 The film is currently available on Digital HD, Blu-ray™ and DVD.